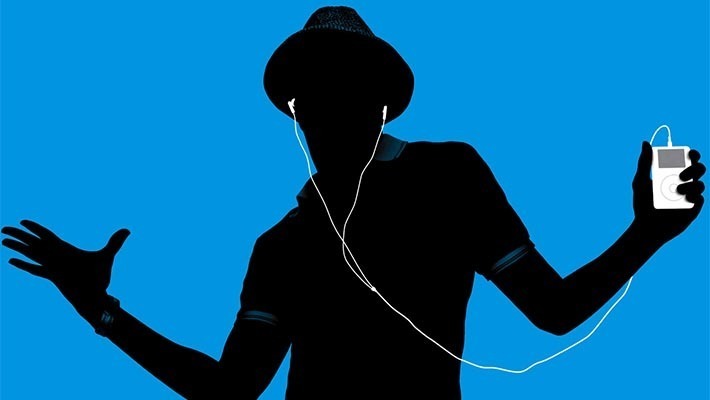 There are a virtually endless number of ways to listen to music these days. You can stream them, listen to the radio, watch music videos, and the old methods (like vinyl) are still humming along as they ever were. Sometimes, though, people like to just hit play and let it go without having to manage every little thing like playlists, play order, or anything like that. Radio isn’t as popular as it used to be. However, it’s still a great way to discover new music and just chill out. For those people, we’d like to present the best radio apps for Android! AccuRadio is not as well-known as other radio apps. However, it happens to be good. It boasts over 1000 radio channels to tune into. Each channel is customizable by the listener. There are unlimited skips, a rating system, and you can ban artists and songs from your station. The result is a music station that eventually only plays stuff that you like. There are some downsides. There isn’t Chromecast support at the time of this writing. The servers also occasionally have some issues. However, aside from that, it’s a good experience. 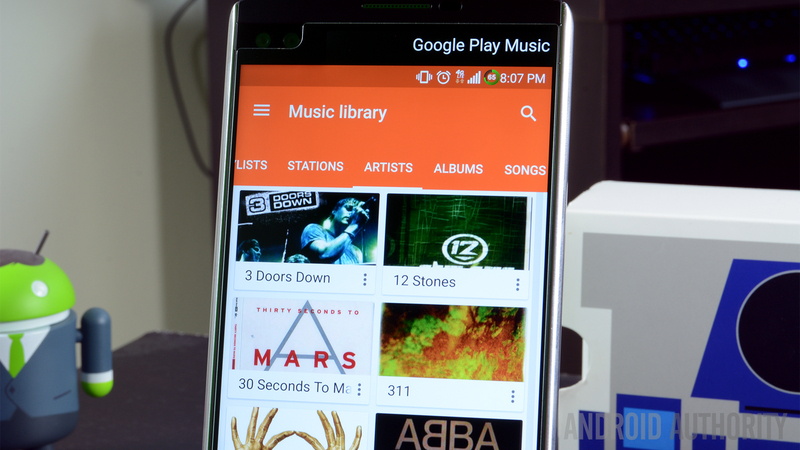 Google Play Music is a music streaming service. On top of the streaming, Google maintains a metric ton of playlists covering every genre, almost every decade, and even most moods. So if you’re looking for 90s hits, music to play at BBQs, or just a good rock and roll station, Google Play has you covered. Likely even more so than actual radio apps. People using the free version can get the radio stuff, while the music streaming and additional features come with the $9.99/month price. It’s not actual radio, but it’s close enough. iHeartRadio is one of the most popular solutions for radio apps. It has a large selection of stations to listen to, including FM stations and iHeartRadio’s own stations mixed in. You can find playlists for almost any mood, in almost any genre, and seasonal playlists for things like Christmas or Halloween. It’s completely free to use (supported by in-streaming ads) which is another good bonus. For those who want it, iHeartRadio also comes with Chromecast and Android Wear support. You can get a slightly better experience for $5.99 per month. You can go All Access for $12.99 per month for even more additional features, including on-demand song playing. The venerable Pandora Radio is probably the most popular of all radio apps. The app made streaming random music mainstream and has enjoyed quite a bit of success over the years. Instead of focusing on specific stations, Pandora lets users create their own stations. You can make them around your favorite artist, music genre, or even song. Pandora does offer playlists to stream, but most people just create their own. You can also get a premium subscription to remove ads for $4.99 per month. You can also go for the full $9.99 per month for Pandora Premium and get on-demand song plays along with other features. Radio Online is one of the more traditional radio apps. The app features hundreds of radio stations that cover all kinds of content that are ready for streaming when you want them. It includes both Internet-hosted radio as well as some FM stations that support online streaming. If you go pro, you can get some additional features, including live radio recording, a sleep timer, and more. It’s an efficient solution that does what it says it does. It’s also a good option for those who want something really simple without a bunch of extra stuff. We’re halfway there! Here are some articles worth checking out! SiriusXM satellite radio was one of the first really big pushes away from the standard AM and FM radio services. It features over 150 channels, including music channels, sports channels, and the venerable Howard Stern show. There are also three subscription models to choose from based on what kind of content you want to listen to. The app is slowly getting better and seems to be stable enough now to be enjoyable. It still has problems, so don’t expect a perfect experience on the app yet. It’s also cross-platform with many cars that have SiriusXM built-in. It’s one of the more traditional radio apps. Spotify is another music streaming app that has put a larger focus on radio-style streaming over the last couple of years. On top of having genre, mood, and artist-specific stations, Spotify also curates unique lists like “Worldwide top 50” and playlists with new music you specifically haven’t heard yet. The free version gets you pretty much all of the radio features with the $9.99 subscription cost removing advertising and giving you additional features. It’s one of the best out there. It’s also noting at this point that other streaming apps work well. That includes Apple Music, Deezer, and others. TuneIn Radio contains a more varied supply of radio stations that includes music of all kinds, sports, comedy, talk radio, news, and many other types of media. The free version comes with over 100,000 stations in total along with several million podcasts. If you go for the premium version, you can also get live NFL, MLB, and Barclays Premiere League games, audiobooks, and the removal of advertising. The price changes based on what region you live in, but it’s an overall fantastic radio service. It’s not great for music, but it’s one of the great radio apps for other interests. XiiaLive Internet Radio is not as popular as other radio apps. However, it’s still full of features. On its own, it contains 50,000 live radio stations which should be more than enough for most people. There are also organizational features that let you save your favorite stations. It also includes themes, data management features, and some more power user features like adding your own radio station URL link, an equalizer, and Bluetooth options. The app comes free or paid, but the service is free to use overall. A lot of AM and FM radio stations have gone to the Internet and broadcast both over the radio waves and over the Internet waves. Many of those radio stations have dedicated apps where you can stream their stuff 24/7 and also engage with the radio station in other ways, including social media, giveaway info, podcasts, and whatever other promotions that station may be running. To be perfectly honest, most individual station apps aren’t overly great, but they have been improving over the years. They are worth a look if you only listen to one radio station. If we missed any of the best radio apps for Android, tell us about them in the comments! You can check out our latest app lists by clicking here!